Dr Alka Sehgal Cuthbert is a former English teacher and film studies lecturer. Her PhD considers the relationship between disciplinary knowledge and liberal education through a case study of the English literature syllabus. She is co-editor and contributor of What should schools teach? Disciplines, subjects and the pursuit of truth and is working on a second edition. She writes on educational issues in spiked and TeachSecondary as well as in academic publications. 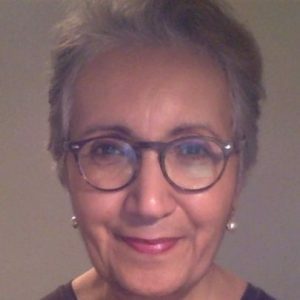 She is currently researching social realist epistemology and aesthetics, and teaches English at Civitas supplementary schools.